Can't wait to photograph their big day in a couple of weeks time at The Centenary Pavilion, Leeds United Football Club Leeds - Elland Road. Just wanted to share a sneak peek behind their beautiful day. We are also happy to have teamed up with our good friends over at Davinci Wedding Cinema which produced the following trailer for our lovely couple. If you are considering booking me for your wedding wedding, then please do not hesitate to contact me to discuss your wedding photography requirements. 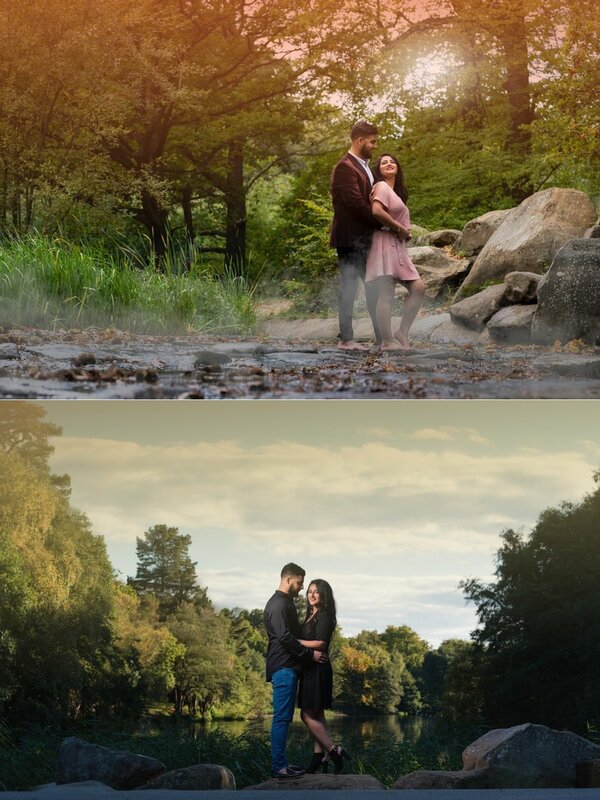 Looking to book your Indian, Hindu, Sikh or Muslim wedding photography in London, Birmingham, Leicester, Leeds with me then please contact us via our on-line form here or why not call us on 07907 799 557.